Differentiation: we know why it’s important. So why is it so hard? Differentiation isn’t a new concept. We know that children come to our classrooms with unique backgrounds, different levels of prior learning and varying levels of confidence. And we all know that differentiation is essential to quality teaching and learning. 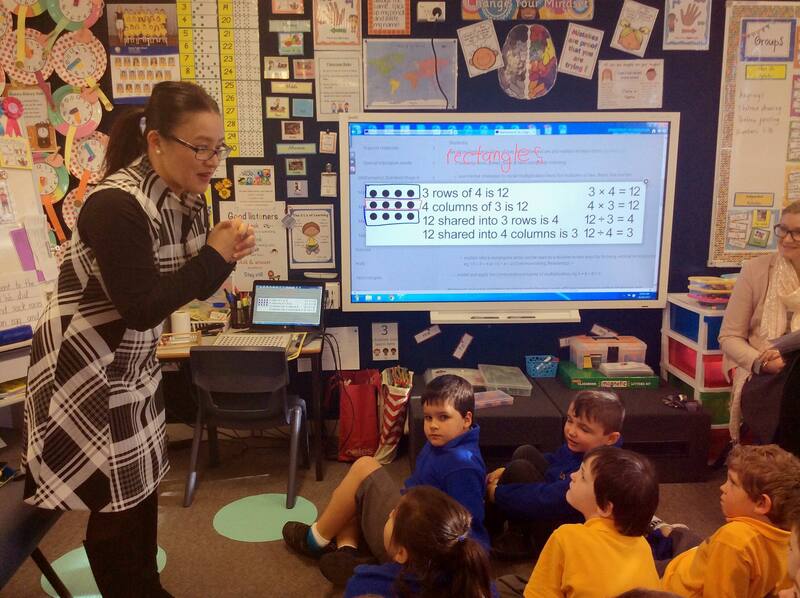 But for many schools, differentiation – particularly in maths – remains confusing and challenging. How do you cater for each student in your class to give them the best opportunities and challenge their learning? Where do you find the time to create ‘just right’ tasks and activities for the 30 individual students in your classroom? How do you keep track of where each student is at, where their gaps are, and what they need to learn next in order to progress? Featuring some of Australia’s leading experts in primary mathematics and differentiation, including Emeritus Professor Peter Sullivan, the 2019 Annual Conference gives you a better way to take your differentiation from good to great. Rediscover your inner student and experience what a differentiated whole-class maths lesson looks, feels and sounds like from the points of view of struggling and high-potential students, as well as the teacher. Find out how to use one rich, low-floor, high-ceiling task for the entire class, with enabling prompts for students who need extra help and extending prompts for students who are ready to be challenged further. Learn effective questioning techniques to open up deeper thinking, how to plan and program for differentiated instruction, effective use of mathematics equipment, visual models and formative assessment tasks with examples to guide you. Hear ideas and strategies from educators who are acing a whole-school approach to differentiation, Pecha Kucha style. Collaborate and strategically plan your whole-school approach to differentiating mathematics with your colleagues. The game-changing 2019 Annual Primary Maths Conference is guaranteed to get your school’s team thinking, talking and even more excited about differentiating maths. Many schools struggle with maths differentiation for one simple reason: they try to differentiate using the same strategies they’ve used for differentiating in the subject area of English. This doesn’t work. Why? Because the very nature of mathematics is that the content is developmentally sequenced: for instance, if a student is learning about fractions and decimals without a deep understanding of multiplicative thinking, they’re going to come unstuck. This is why differentiation and its wingman, formative assessment, are so vital to quality maths teaching and learning. 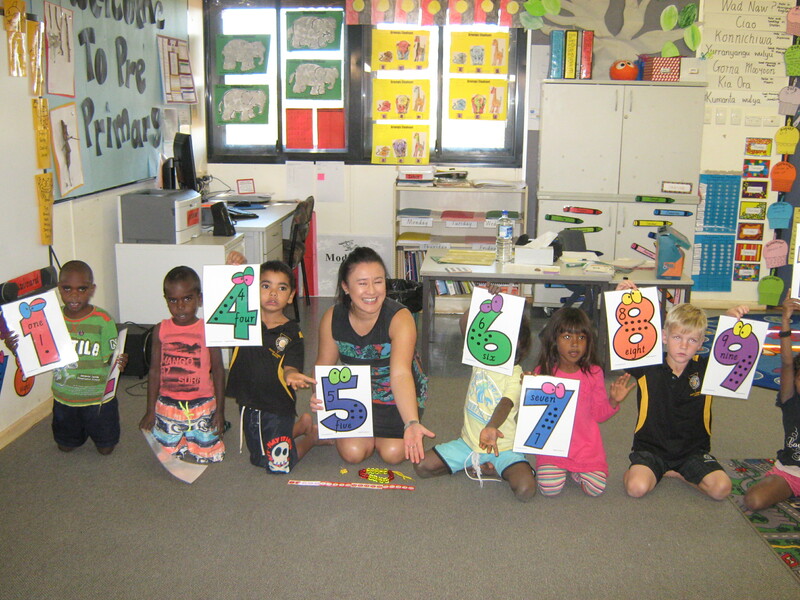 Differentiating primary maths doesn’t need to be hard. In fact, it can be simple, practical and engaging for teachers and students alike. Join us at our ground-breaking conference to find out how.